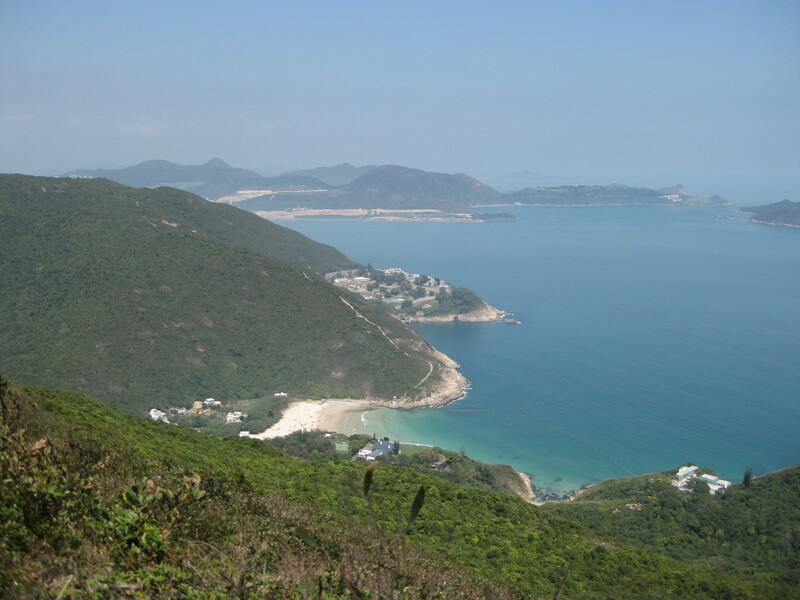 After a long, difficult winter (ok, a few months where the temperature occasionally dipped below 10 degrees), it seems that the good weather is returning to Hong Kong. Sunday was the most glorious day, with a brilliant blue sky, gorgeous sunshine and soaring temperatures. 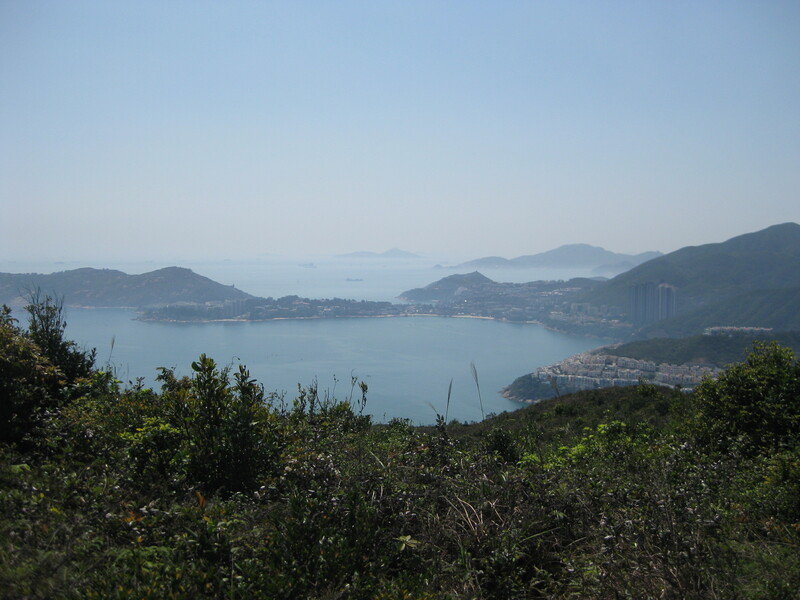 To make the most of it, we hiked the Dragon’s Back trail, a fairly uphill climb (with about 154 consecutive peaks, each suddenly popping into view just when you thought you’d done the hard work) affording incredible views of the sea. Having spent so long peering through the gloom it was amazing just to enjoy the good visibility – the colours of the sea, sky and trees were so vivid, the beautiful landscape just seemed to stretch for miles. 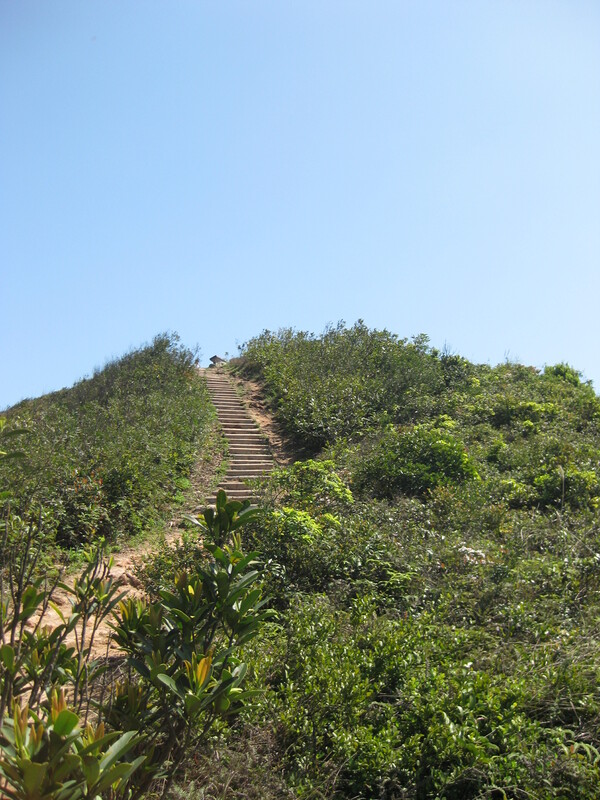 I love how easy it is to escape from the skyscrapers and get back to nature here, it’s a really unexpected side to life in Hong Kong but one I hope to make the most of as the nice weather continues. After battling uphill in the heat (acquiring hideous t-shirt tan-lines in the process), I was of course tired and hungry and ready for a good meal. 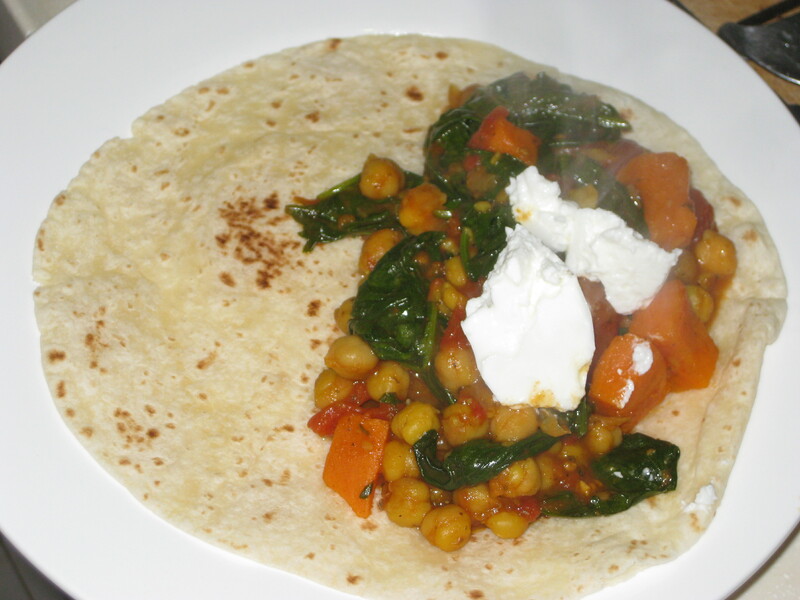 These chapatis were quick to rustle up and really satisfying too, not least because they continued the healthy-theme of the day. Chopping the potato is the only real preparation, besides that it’s just a case of chucking things in the pan in the right order. The original recipe called for dried chilli flakes too, but it depends on how spicy you like it and the strength of the curry paste you use. 1. 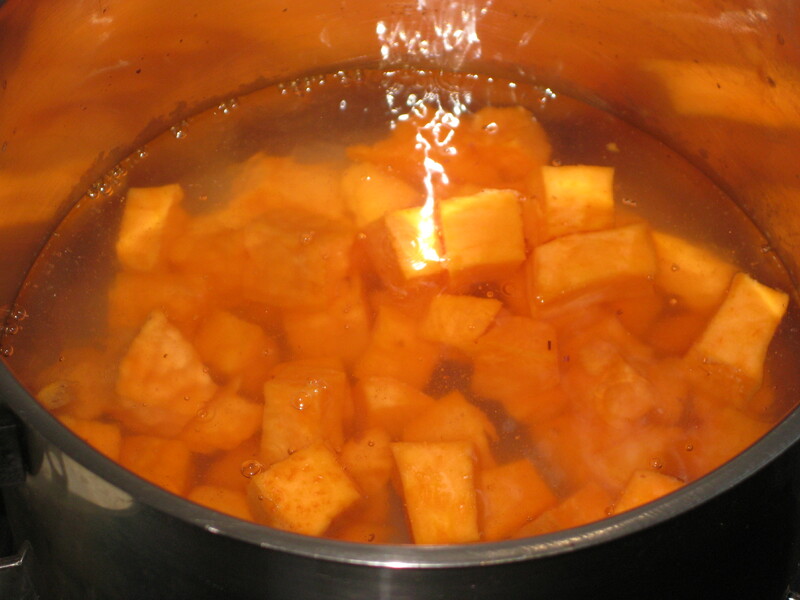 Cook the sweet potatoes in a pan of boiling water for 10-12 minutes until tender – don’t over cook, or the cubes will break up and go a bit too mushy. 2. 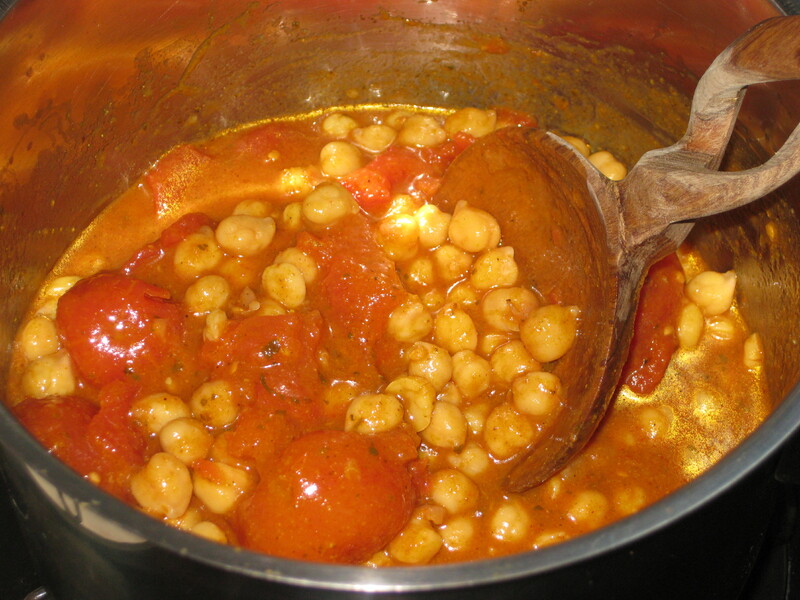 Meanwhile, put the tomatoes, chickpeas and curry paste in another pan and simmer gently for about 5 minutes. Give the tomatoes a bit of a bash to break them up. 3. Preheat the grill. 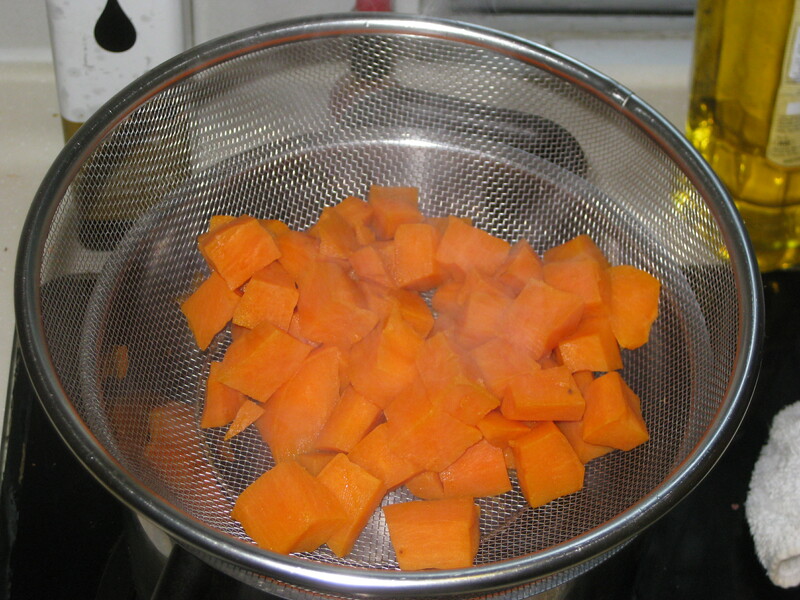 Drain the sweet potatoes and add to the tomato mixture. 4. Stir in the spinach and cook for a minute until it just starts to wilt. Stir in the coriander and season to taste. 5. 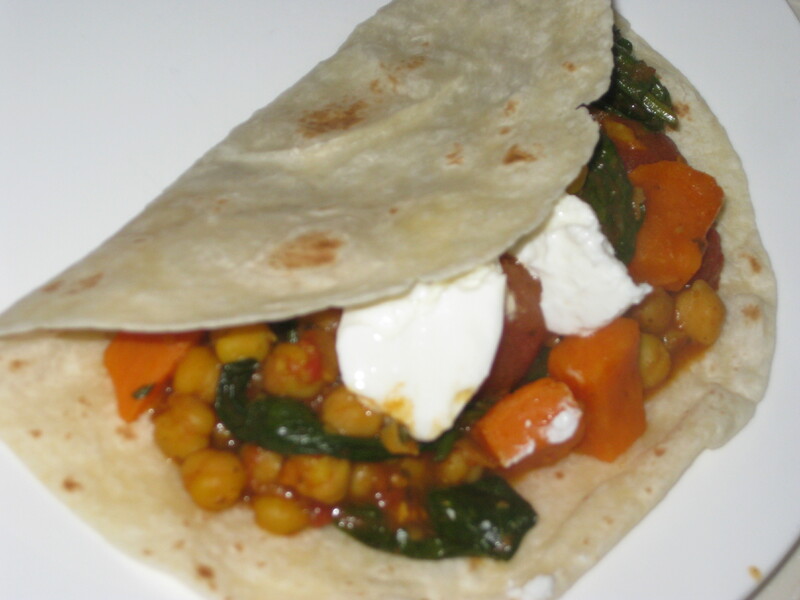 Sprinkle the chapatis with a little water and grill for 20-30 seconds on each side. 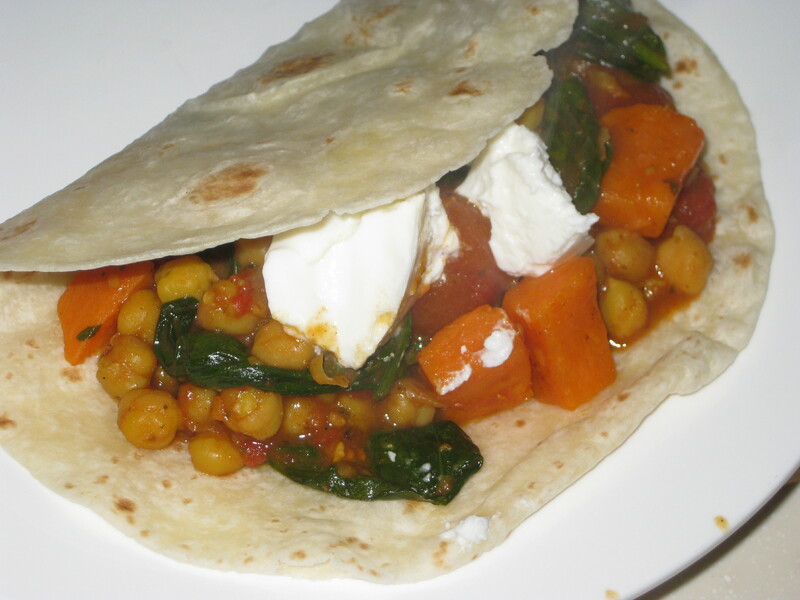 Put them on plates, spoon the filling on, top with a cooling dollop of yoghurt and fold the chapati in half to serve. 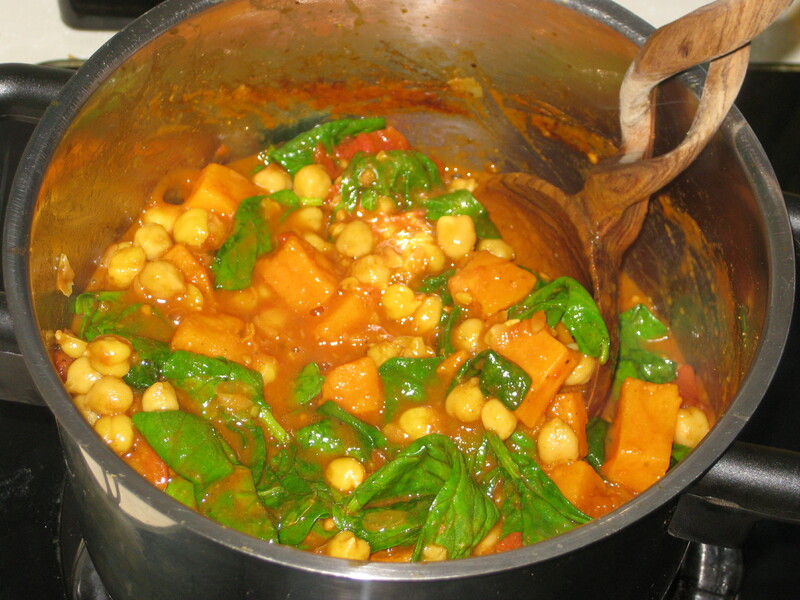 This entry was posted in Vegan Recipes and tagged chapati wraps, spicy vegetarian, vegetarian supper. Bookmark the permalink.